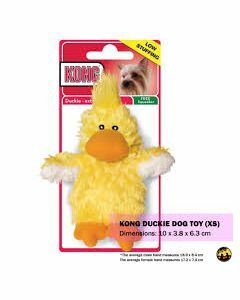 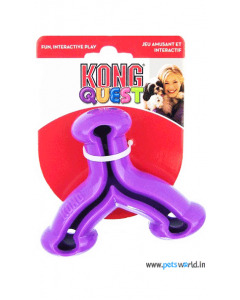 Founded in 1976, this Colorado based Kong pet toy company was formed by Joe Markham. 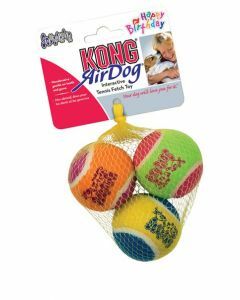 The idea of creating pet toys came to Joe while he was trying to help his pet dog Fritz get rid of his destructive habit of chewing on rocks and other injurious things. 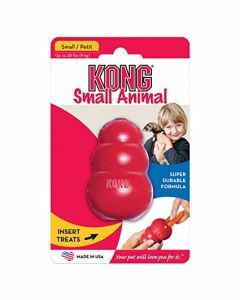 Joe offered some parts of his car to Fritz and it took an instant liking for the rubber suspension device. 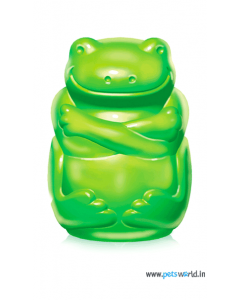 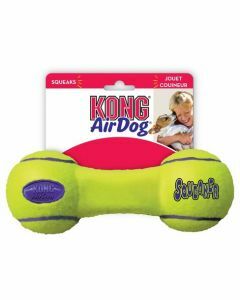 That component inspired Joe to create toys made of chewable rubber, which are safe for pets and are highly durable. 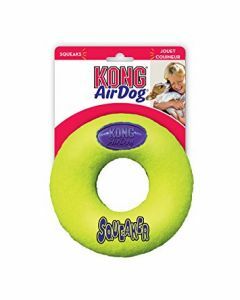 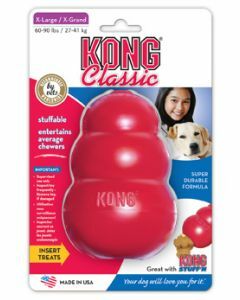 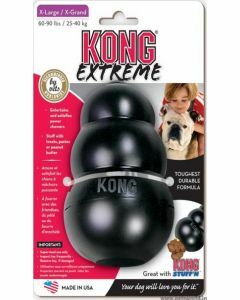 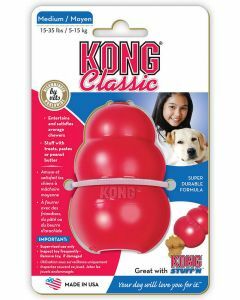 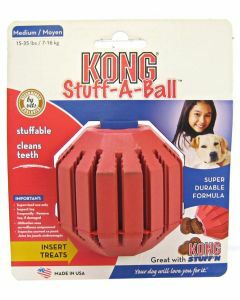 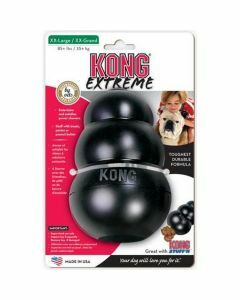 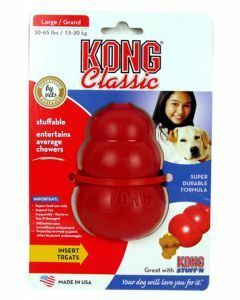 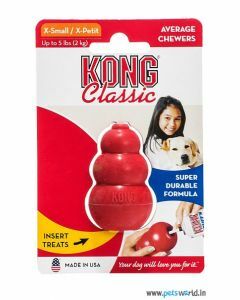 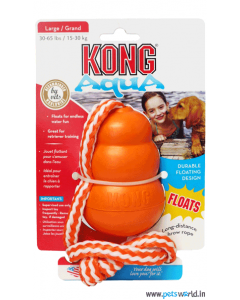 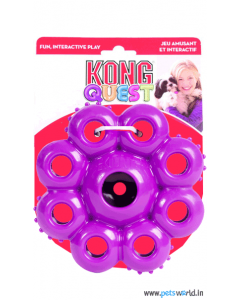 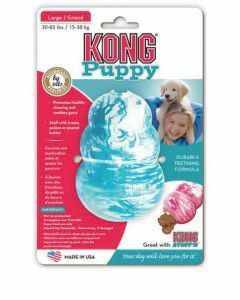 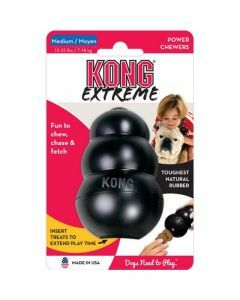 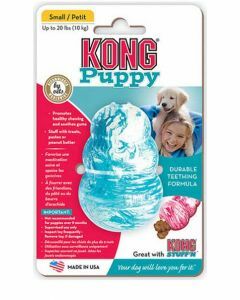 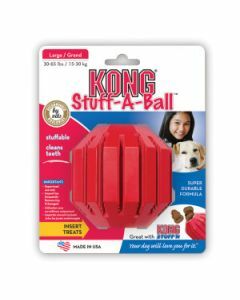 Apart from the snowman-like classic Kong toy there are many other varieties of dog toys, like balls, pull toys, squeakers, interactive toys and wubba. 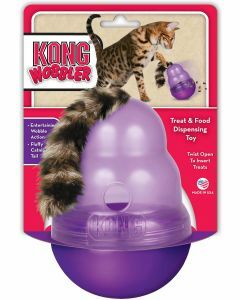 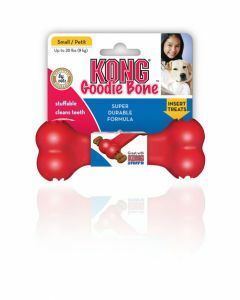 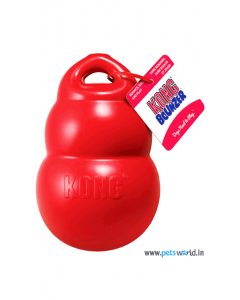 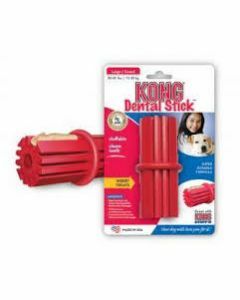 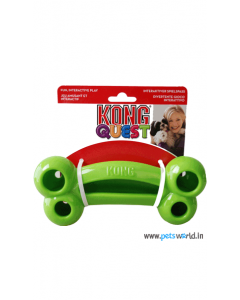 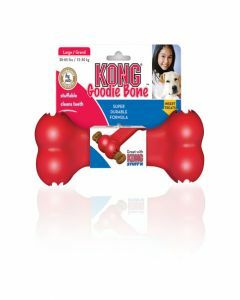 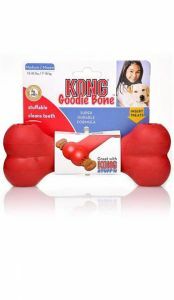 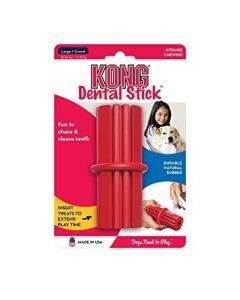 Kong offers plenty of toys for cats as well, which includes chew toys, scratching boards, wubba and catnip.